The Maned Wolf, did you know this is real? How many of you have heard of the Maned Wolf? In spite of its appearance and name it is not a fox, nor is it a wolf. The Maned Wolf, native to South America is actually the only known surviving member of the Chrysocyon genus and is not closely related to any living canid. One suggested explanation for this is that the Maned Wolf is a lone survivor of the Pleistocene extinction which wiped out all of its close relatives and other canids from South America. A study published in 2003 placed the Maned Wolf together with the extinct Falklands Island wolf (also not a true wolf, it became extinct in 1876) based on morphology. The study also suggested an affinity with the pseudo-foxes of the genus Pseudalopex. A genetic study published in 2009 confirmed the link with the Falklands Island wolf and suggested that they shared a common ancestor around six million years ago. Researchers have detected the first ‘exomoon’ candidate — a moon orbiting a planet that lies outside our solar system. Using a technique called ‘microlensing,’ they observed what could be either a moon and a planet — or a planet and a star. 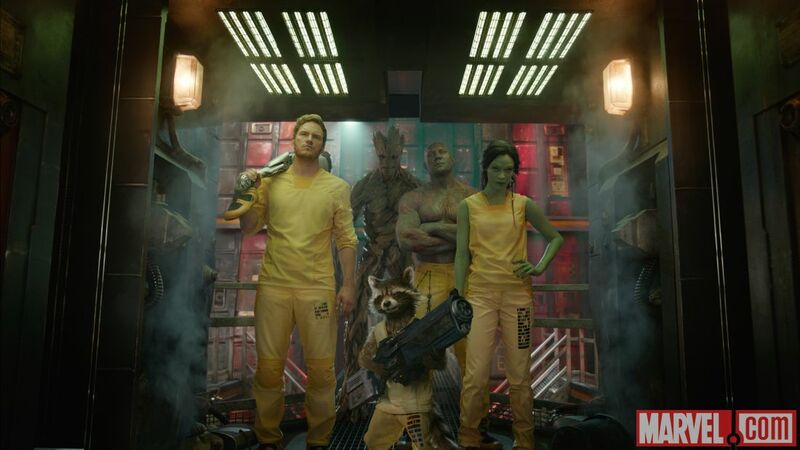 Marvel’s new “Guardians of the Galaxy” trailer features new footage of Chris Pratt, Zoe Saldana and more. Plus, Rocket Raccoon talks!